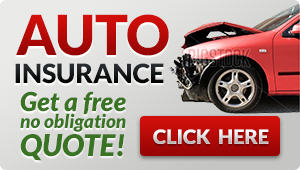 While there are many insurance brokers, there are select few brokers that specialize in surety. Because of its dedicated staff that is focused in this specialized area, Elm is best able to deliver to its contractor clients. Elm is one of Intact's preferred brokers because of its quality of business and its effectiveness in articulating its client’s risks and needs. Working with the ELM Insurance team has been and will continue to be an absolute pleasure. With their vast experience and knowledge of the insurance industry, I feel that I am always pointed in the right direction. I know that if a question arises, ELM is only a phone call away! With their guidance and professionalism, I've find myself in a better business position. Lou, Emily, Matthew and their entire hard working staff are fantastic to work with and just make the process that much easier, always finding the best deal. Elm Insurance has been providing our company with exceptional all-encompassing commercial insurance services for 10+ years. In our experience with Elm, they have been extremely consistent, and very attentive to our individual needs. Their informative and dedicated team, keeps us in tune with the latest and best coverage to safeguard our company’s interests and ensures our protection, while staying competitively priced. I am writing to express our very positive assessment of ELM Insurance Brokers Inc. With multiple staff all knowledgeable and experienced in their fields of practice, they are consistently able to deliver the needed experience and focused approach required by their clients. Moreover, they do so while maintaining professionalism and integrity with all of their stakeholders. 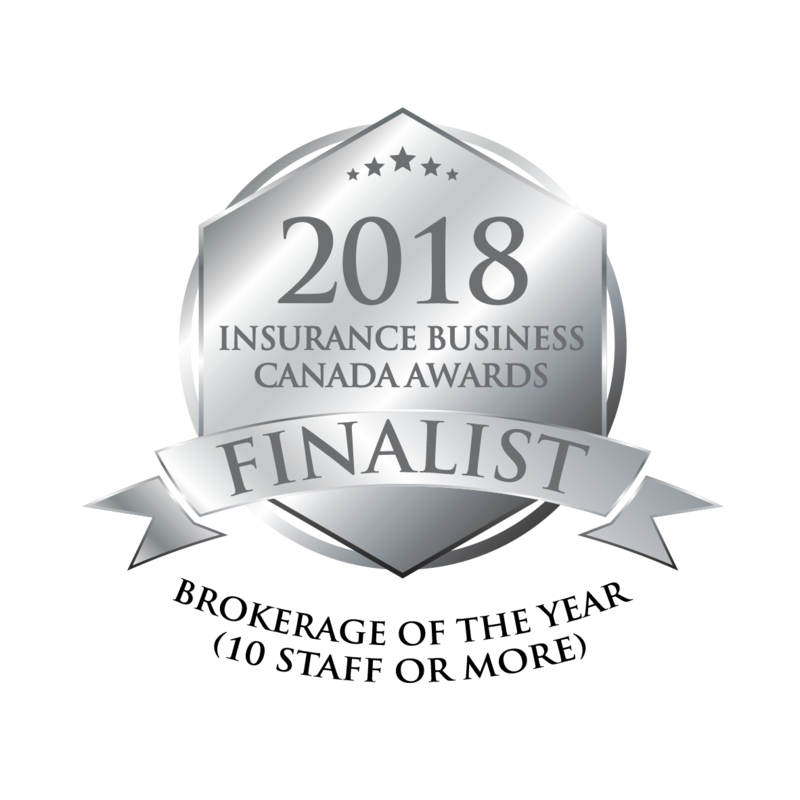 We truly enjoy working with ELM Insurance Brokers Inc. and believe they provide an excellent service for their clients in all areas of risk management. We established our relationship with Elm Insurance Brokers since SKYGRiD Construction was founded. We found early on that their approach in looking for solutions by being dedicated and creative, as well as their passion in what they do being very much aligned to our culture and values! We continue to look forward working with them. I just wanted to send a note to say that I am continually impressed by the excellent service that ELM Insurance provides. Any time I have had questions or issues Matt and the team at ELM have been there to help quickly and efficiently. It is a pleasure to deal with a company that takes pride in providing a first class service over the years. I have no problems at all recommending your company. Keep up the good work and thanks for all your help so far. Working alongside Elm Insurance during the process of attaining insurance has been such a pleasant experience. Elm insurance worked diligently towards finding out which policy best suited our business’s needs. After an initial consultation the efficient team at ELM Insurance truly had an understanding of our business and quickly provided us with a few options to review. Between their kind customer service, knowledgeable staff and quick response times Elm Insurance is an easy choice for all your insurance needs. It's been seven years since I started managing the working relationship with ELM Insurance Brokers and I can honestly say I am proud to have Lou, Naz, Matt and the rest of the staff as business partners. They truly understand the importance of a solid relationship with insurance companies and fundamentally take great care of their clients, both personal and commercial. I look forward to many more years of our successful partnership in this win-win relationship with ELM Insurance. It has been an absolute pleasure dealing with ELM insurance brokers! They always respond to our inquiries in a timely matter, they are always looking out for our best interests, and for the right product to match our needs. We have recently set up our Life Insurance through ELM as well and Matthew was very thorough and took his time to explain all the policy options. Also his recommendations based on experience were very knowledgeable. We totally appreciate the honesty, friendliness and patience the company has shown us. Also the willingness to accommodate to OUR schedule with appointments is very appreciated considering the busy lives we all lead. It is also amazing to see a family business thriving in this world of large corporations. With ELM insurance you aren’t just another policy to them, you are treated importantly and personally! We currently have multiple insurance policies with ELM, and plan to be customers for life! ELM’s team of professionals is committed to being solution and detail-oriented, earning them respect and loyalty from clients and the insurance industry. Travelers Canada is proud to have worked with ELM for over two decades, and we continue to be impressed by the integrity and care with which it conducts business. ELM has been providing both personal and business insurance services, including construction bonding to Accel for over 4 years. Their level of service and attention to detail has made it a pleasure working with them. Lou Civichino and his team are thorough and take the time to review our insurance needs and making sure we have right coverage. 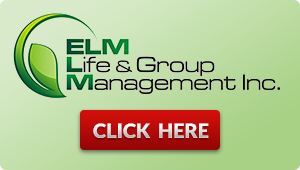 I have no hesitations recommending ELM Insurance to any of my colleagues or associates. Thank you for all of your hard work! We have had the pleasure of working closely with ELM Insurance Brokers since the inception of Trisura in 2006. On a personal level however, I have been doing business with Lou Civichino and his family for over 25 years. Elm’s hands on approach, dedicated team of experienced and knowledgeable experts and their high ethical and business standards have made them an exceptional partner for both insureds and insurers alike. Elm is always focused on delivering on their clients’ needs and work tirelessly to facilitate insurance solutions to meet those needs. I strongly endorse and recommend the services of ELM Insurance. Working with ELM insurance was a great pleasure! My husband and I were looking into insurance for our first home and knew very little about insurance and what was needed. Our broker, Matthew Civichino was very knowledgeable and able to help guide us in choosing the right insurance package to best fit our needs. His explanations and house visits were over and above what I thought buying insurance would be. He truly cared about meeting our needs as well as our budget without compromising on our insurance. Now, my husband and I are living in our new home and feel 100% comfortable and secure, which is the best feeling of all. Thank you Matthew and the whole team at ELM Insurance! This entry was posted in Testimonials on October 3, 2014 by goonlineadmin.